I first came across Timebank when I was volunteering at North Prospect Community Learning. Soon after Timebank started in that area I signed up. 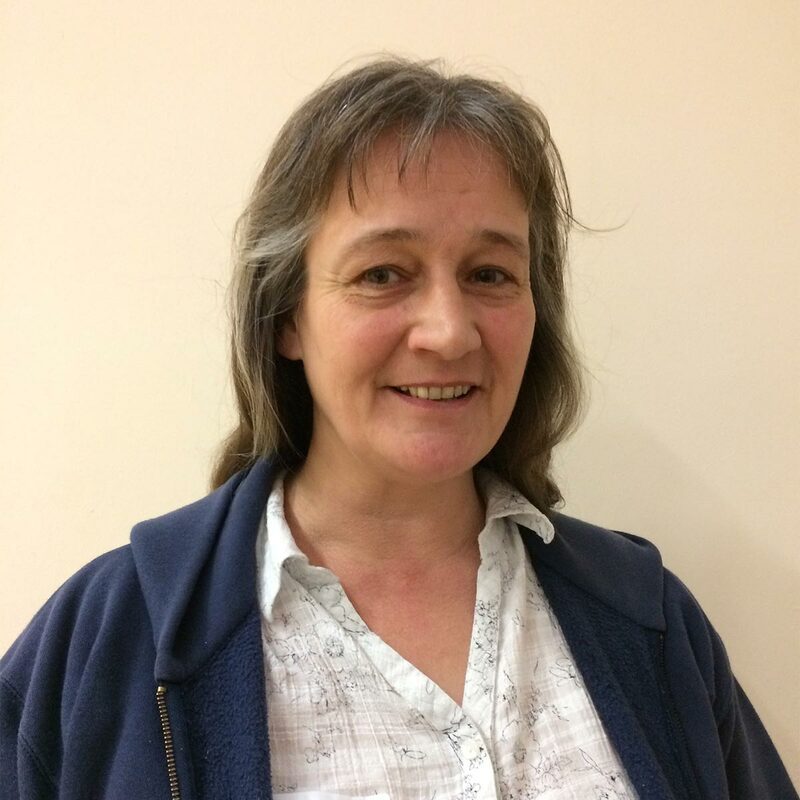 I am involved in lots of community activities in Ernesettle and Whitleigh with organising events and activities, so when the position of Timebank outreach worker was advertised, I applied and was successful. I love to help people who need it and try to promote Timebank whenever I can. I also volunteer with other groups, quite often in a finance type of roll. I am Treasurer of Plymouth District Scouts and Four Greens Community Trust. I am also chair of Ernesettle Forum and Ernesettle Community Forum Fund. I am also a governor at Victoria Road Primary School. I have lived in Ernesettle for 27 years am married and have 6 children.